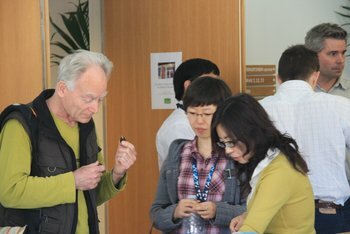 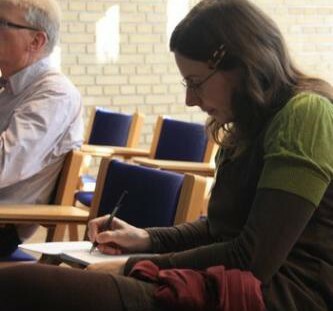 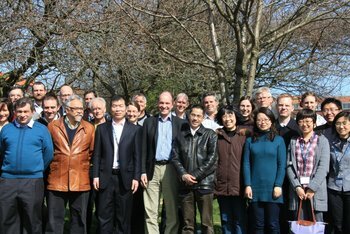 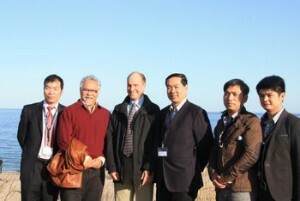 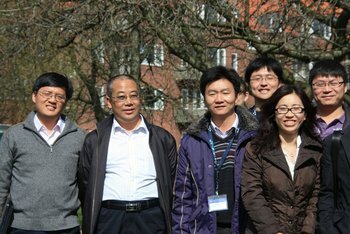 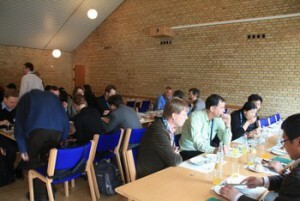 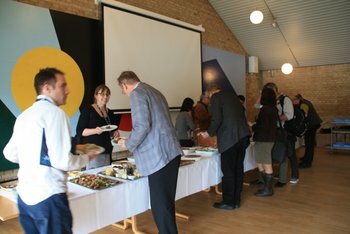 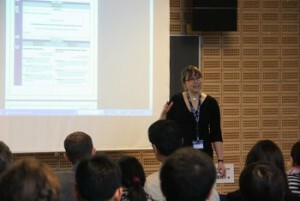 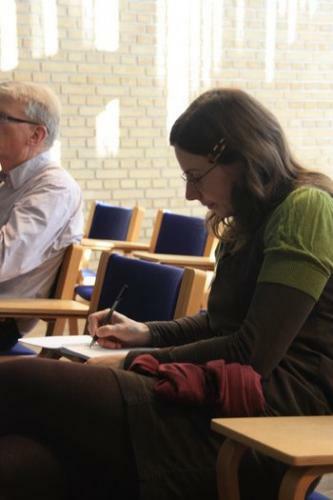 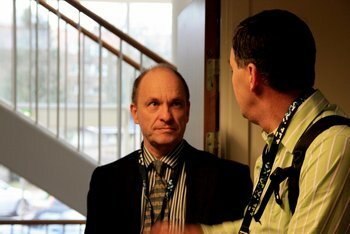 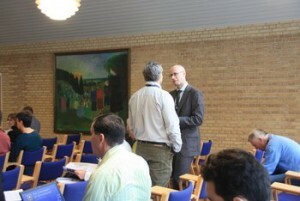 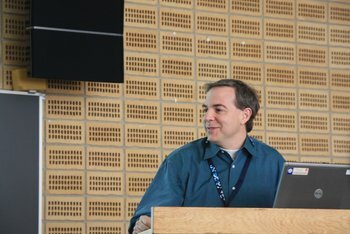 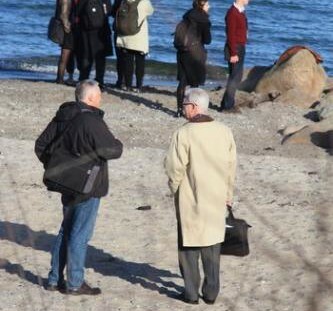 The 10th ECARDC (8-10 April 2011) was held at Aarhus University to celebrate its 20 years’ anniversary in the place where the first conference was held. 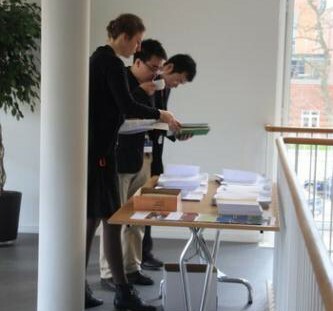 ECARDC is now a well established institution in the study of rural China, and earlier conferences in Leiden, Giessen, Manchester, Paris, Yiwu, London, and Leeds have resulted in several edited volumes and special journal issues. 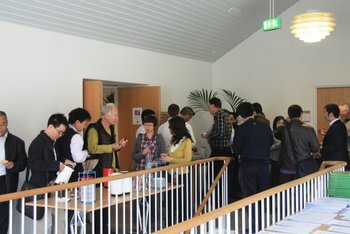 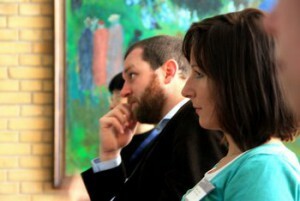 ECARDC X celebrated the anniversary discussed new aims and visions for the organisation. 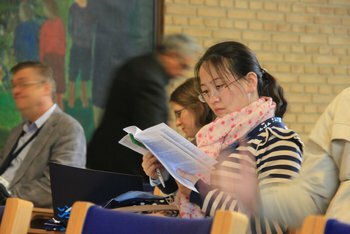 Please find more information in the call for papers, the finalized list of participants, the final programme, as well as the conference poster in Program_ECARDC_X.